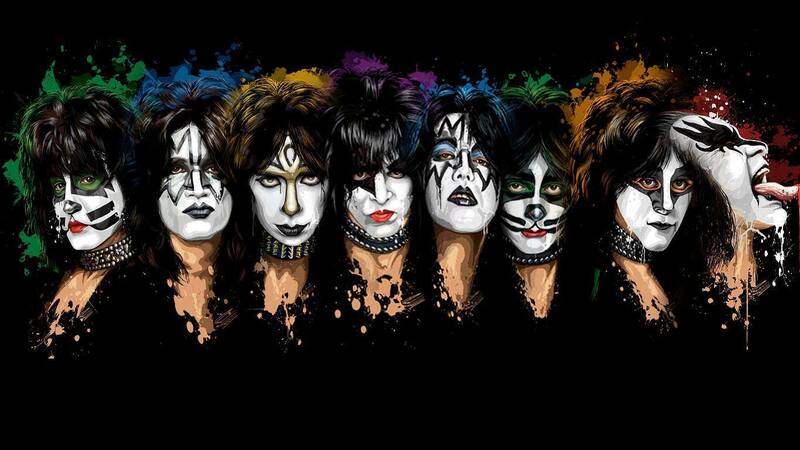 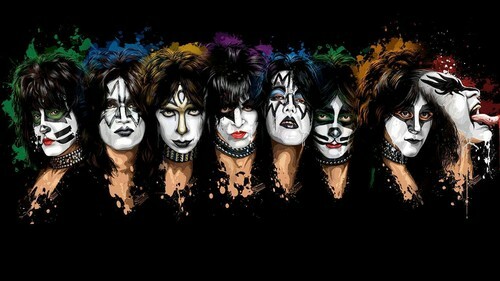 ciuman all make-up designs. . HD Wallpaper and background images in the ciuman club tagged: photo kiss paul stanley eric singer tommy thayer vinnie vincent ace frehley peter criss eric carr gene simmons.